Spring is right around the corner! Trees take a lot of abuse through the seasons. 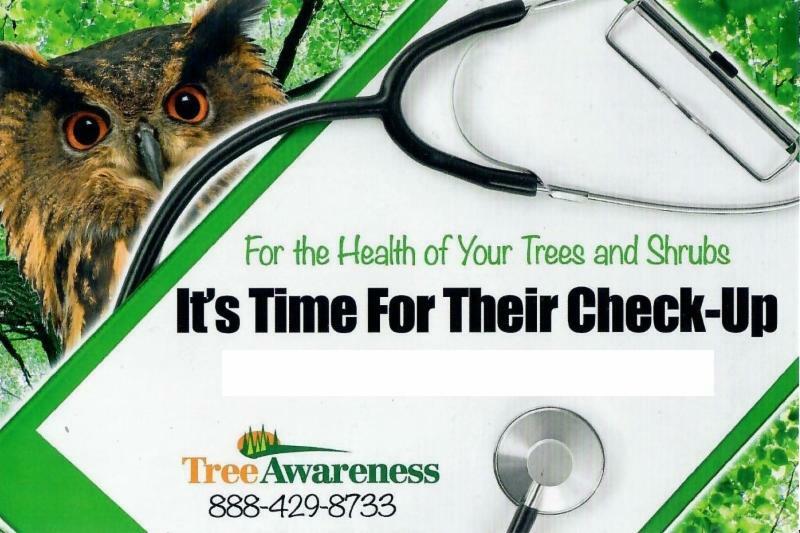 It's never too early to have one of our Licensed Tree Experts come out to assess the health and safety of your trees. WHY NOW? With the leaves off of most trees, our Licensed Tree Expert can get a full view of any damage, cracks, etc. that may be lurking in the canopy. Call our office at 856.241.0489 to arrange an estimate appointment.